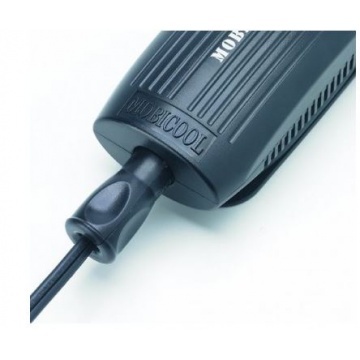 Mobicool Y50 Electric cool box mains to 12 Volt adaptor. 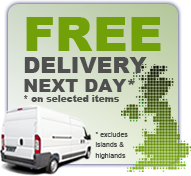 Allows all 12 volt products to be used from 230 volt mains power supply. Input 220 volt - 240 volt mains. 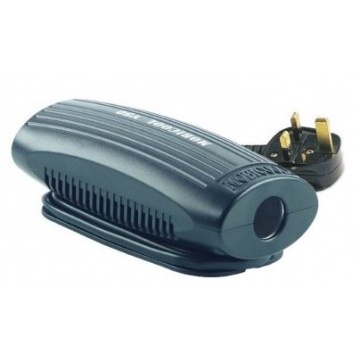 Output 12 volt / 60 watts / 5 amp. Standard 3 pin household plug connects to your power supply. Car cigarette lighter socket allows connection to your appliance. Size (height/width/depth cm) 11.5 x 17 x 6.5.